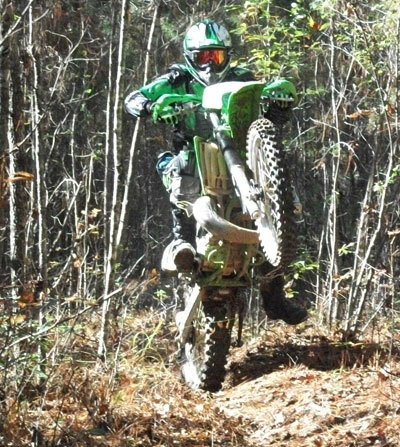 It is challenging off-road trails for quads, side by sides and single track bikes that wind through thousands of acres at the foot of Alabama’s highest point on the old Coosa River/Brecon Annex property. 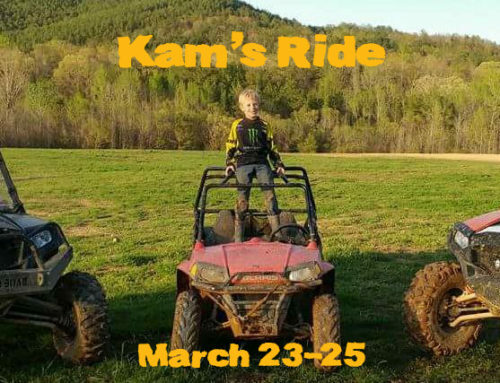 It is breathtaking vistas — an outdoorsman’s dream come true and a place the whole family can enjoy. Welcome to TOPTRAILS. We didn’t get the name by accident. 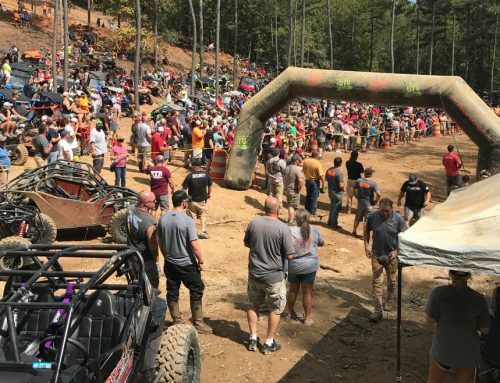 Because of the unique and wide variety of riding conditions for many different kinds of vehicles and riding styles, the park is quickly becoming one of the top off-road trail destination points in the South and eventually will be one of the top destinations in the nation. 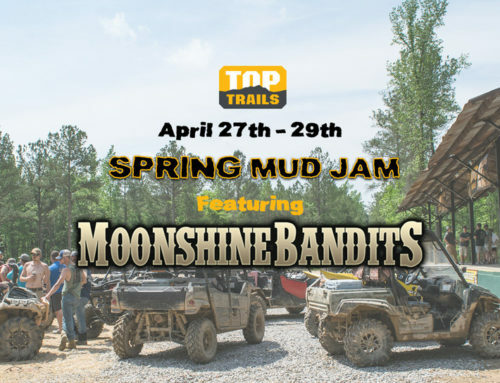 Experience TOPTRAILS today. 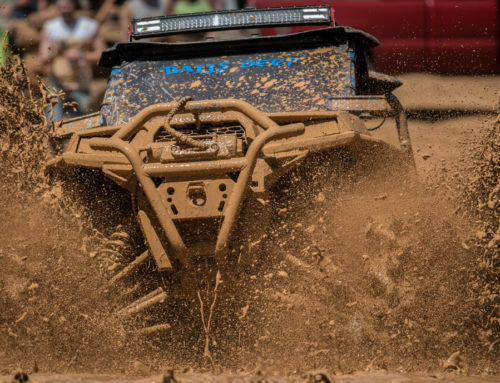 Your next adventure is just around the bend.